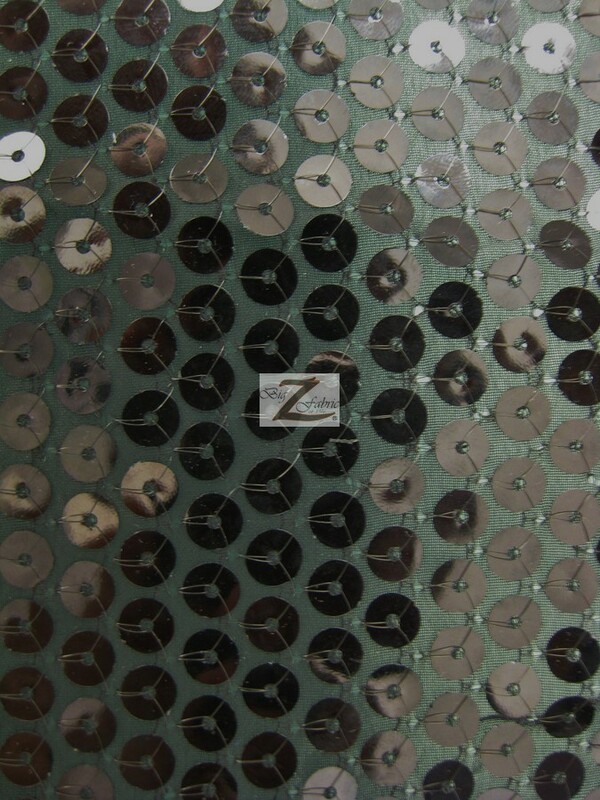 Our new Bliss Round Sequins Mesh Fabric is a eye catching type of fabric when made into something is sure to make that item stand out. 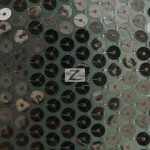 The backing of this sequins fabric is made from quality black mesh fabric. 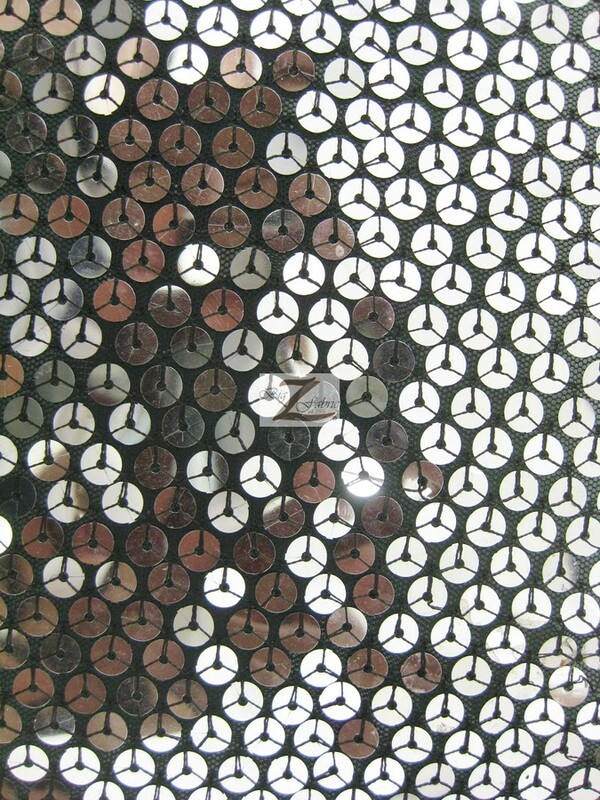 At the top there are 2/8 inches circular gleaming sequins attached to the see through backing which are distributed through out the sequins fabric. 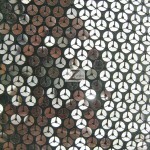 The width of the fabric is 51″/57″ inches and is sold by the yard and in continuous yards.